Tres Mali Scott, Crisis Reporter, Poet, Writer, Editor, Publisher, & Friend! Who is willing to say the people of God are wrong? A subject no one wants to talk about. The Israeli people are considered the people of God. They can not be wrong. Reading the Holy Bible shows that many times the people of God have been wrong. For 20 years I have monitored issues in Israel. Most of the fighting has been about borders. This time many of the incidents sound like genocide. The Jews know, according to world history, more about genocide than any race. Israel and Hamas are currently going through the United Nations Security Council for an “immediate durable and fully respected cease-fire” as a result of the fighting in the Gaza Strip. The word Hamas is Arabic and means “Islamic Resistance Movement”. Hamas is a Palestinian Sunni Islamist Paramilitary Organization/Political Group that holds the majority of the seats in the elected legislative council of the Palestinian Government. Hamas was created in 1987 by the Palestinian Muslim Brotherhood. Hamas is notorious for suicide attacks, the international community should consider them “terrorist” and “para-terrorist”. Hamas is popular among Palestinians in Gaza Strip. Israel is the world’s only majority Jewish state. Arabs, Muslims, Christians, Druze, and Samaritans also live in Israel. After World War I the League of Nations’ British Mandate of Palestine was for land for the state of Israel. 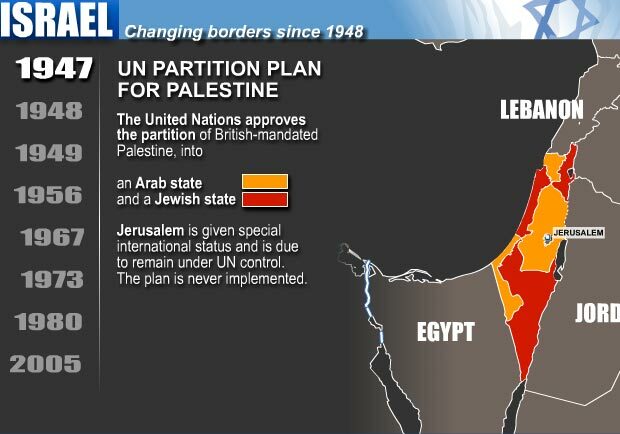 In 1947 the United Nations partitioned of Palestine into two states one Jewish and one Arab. On May 14, 1948 Israel declared independence. The results of the fighting in Gaza Strip caused the International Committee of the Red Cross and United Nations Relief and Works Agency to convoy food, fuel, water, electricity, medical supplies, and ambulances. The use of rockets by Hamas is a concern. Do the rockets have nuclear war heads? The U.N.’s decision for withdrawal of Israeli forces from the Palestinian enclave isolates the Gazans. The separating of family members and lack of medical attention to the point of bleeding to death sounds like forms of genocide. Israeli forces opened gunfire on United Nation’ s food convoys that were U.N. flagged and insignia-ed, there is acute shortages of food, fuel, electricity, and medical supplies, and corpses of children found from accused Israeli denial of Red Cross ambulances into neighborhoods in Zeitoun at the edge of Gaza City. Israel is also being accused of failing meet obligations to care for the wounded in combat areas. Quanta Cura and the Syllabus of Errors discusses the rejection of the duty of Nations and our errors in modern civilization like “freedom of conscience,” that is still occurring today. This book was written by Pope Pius IX. The book Changing Commands: The Betrayal of America’s Military discusses the conversion of America’s military form defender to enforcer. The Los Angeles Times also tells of the “presidential statement” to the United Nations Security Council, wanting a less-authoritative role with the Israeli-Hamas cease-fire. What’s Wrong With The World? is not only a book, but a question. The Israeli-Hamas issue is a social and moral issue. Journalist stories are of families being separated and killed. Not allowing emergency vehicles in, many are bleeding to death. The issue also sounds racial. When African Countries commit acts that question Human Rights and are criticised for offensives on humanitarian grounds, like Israel has, more agencies than the United Nations and Red Cross are called in and observe. Racism is not just a national problem, it also looks international. 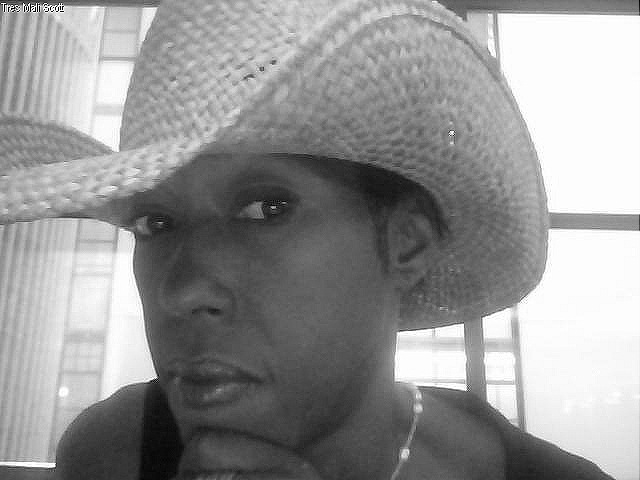 As a Black-American women, I see the racism of my own country. In studying international issues, I also see other countries’ racism. Racism is not exclusive to Black-Americans. It looks like genocide is not exclusive to Africa. This article is made possible by donations from companies and individuals. Per the Los Angeles Times on 1/23/2009, Israel may be facing Charges as a result of the many reported incidents during this Israel-Palestine War. Hamas is in hiding in fear of assassination attempts. International organizations continue to provide emergency relief for war victims. Palestinians may sue Israel for use of privately owned settlement lands by the Jewish people. Per todays News, Hamas military has interfered with United Nations relief. The UN has hauled relief to Gaza. Isreal has be demolishing Arab homes and the United Nations has asked them to freeze the demolitions. According to Talk Radio on 07/02/2009 Irseal violated the Four Geneva Conventions of 1949 (International Humanitarian Law [wartime law]), they did not allow a truck with Humanitarian Aid. The United Nations sited the violation. Israeli attacks on militant targets in Gaza killed at least eight Palestinians, part of a rise in hostilities that began with a Hamas strike on Saturday. In a speech on Thursday, the president plans to argue that the political upheaval raises the prospect for progress between Israel and the Palestinians, an aide said. UPDATED: On the eve of a White House meeting with hawkish Israeli Prime Minister Benjamin Netanyahu, Obama called out both sides in the Arab-Israeli conflict for failure to work toward a two-state solution. AP – Exasperated by stalled Middle East peace talks in a season of tumultuous change, President Barack Obama jolted close ally Israel Thursday by embracing the Palestinians’ terms for drawing the borders of their new nation next door. Prime Minister Benjamin Netanyahu of Israel rejected the idea as “indefensible” on the eve of his vital White House meeting with Obama. On Thursday, President Obama became the first president to officially endorse a Palestinian state and demanded that Israel return to its pre-1967 borders, borders difficult to defend. The historical record of Israel’s dealings with Gaza sheds light on its strategic aims in the current conflict there, says Avi Shlaim. Avi Shlaim is a professor of international relations at the University of Oxford and the author of Israel and Palestine: Reappraisals, Revisions, Refutations (Verso, 2009). The only way to make sense of Israel’s senseless war in Gaza is through understanding the historical context. The establishment of the state of Israel in May 1948 involved a monumental injustice to the Palestinians. British officials were aware at the time of the grave injustice perpetrated by one-sided American support for the Israelis. On 2 June 1948, Sir John Troutbeck wrote to foreign secretary Ernest Bevin that the Americans were responsible for the creation of a gangster state headed by “an utterly unscrupulous set of leaders”. I used to think that this judgment is too harsh; but Israel’s vicious assault on the people of Gaza, and the George W Bush administration’s complicity in this assault, have reopened the question.